The suspects arrested in a security raid on a mosque in Kampala were behind the killings in Greater Masaka region and many kidnaps in the country, among them that of Susan Magara, police have said. A total of 36 suspected terrorists were arrested and two others shot dead on Friday night as police, working with other security agencies, raided Usafi Mosque near Kisenyi, a city suburb. 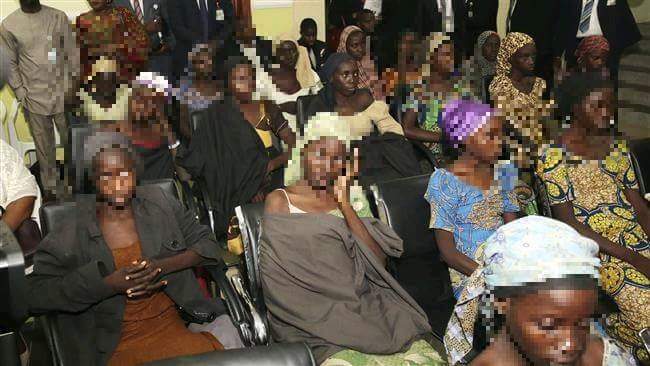 Eighteen women and 94 children were rescued in the process. And in a statement issued on Saturday afternoon, police said the raid came after receiving intelligence reports that one of the suspects in the murder of Magara was hiding in the mosque to evade arrest. Police declined to name the suspect for fear of jeopardizing investigations. The statement adds that in the raid, women and children suspected to have been kidnapped were rescued. ” A number of weapons used in committing these heinous crimes have been seized. These include 60 rounds of 7.62mm ammunition, one bow and arrows, 23 double-edged pangas and one laptop,” the statement read by police spokesperson Emilian Kayima adds. He said police will soon unite the women and children with their families but that they will continue to deploy at the mosque. “The security forces take exception of the fact that such places of worship could be used under the cover of sanctity and freedom of worship to plan and execute crime. Therefore, the mosque will continue to be secured and restricted,” it adds. 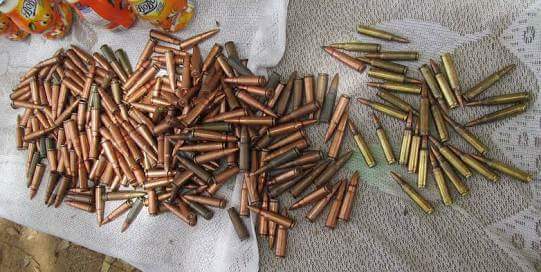 Bullets found during the raid. A senior operative was injured in the raid as the suspects hacked him in trying to evade arrest, a reason two of them were shot dead. Since 2015, a number of mysterious killings and assassinations have swept, leaving security agencies puzzled as to what could be the motive. They began with the murder of prominent Muslim leaders, among them Sheikhs Mustafa Bahiga, Hassan Kirya and Abdullah Muwaya. Major Muhammad Kiggundu was also shot and killed by unknown gunmen after leaving his home. 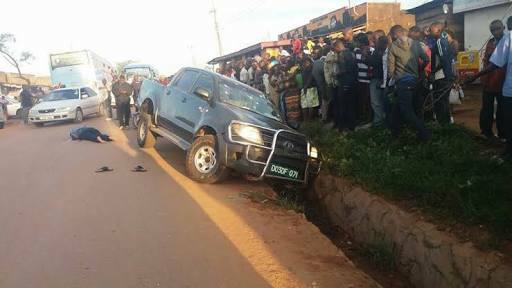 The car in which Maj Kiggundu was killed. Senior state prosecutor Joan Kagezi was also killed under similar circumstances as she was shot dead in Kiwatule, Kampala as she went home in 2015. Amidst these killings, the mysterious attacks in Greater Masaka districts of Sembabule, Kalungu, Rakai, Bukomansimbi and others intensified. Unknown people would send leaflets to villages, promising to attack on a particular night, which they would do. Several people have been killed since then and the attacks still place to-date despite heavy security presence. Former police spokesperson Andrew Kaweesi was also killed as he left his home in Kulambiro. Meanwhile, a wave of kidnaps intensified last year and have continued this year. They reached fever pitch with the kidnap and eventual murder of Magara. This prompted the President to deploy other security agencies such as CMI and ISO to investigate the murder. More than 20 suspects have since been arrested.